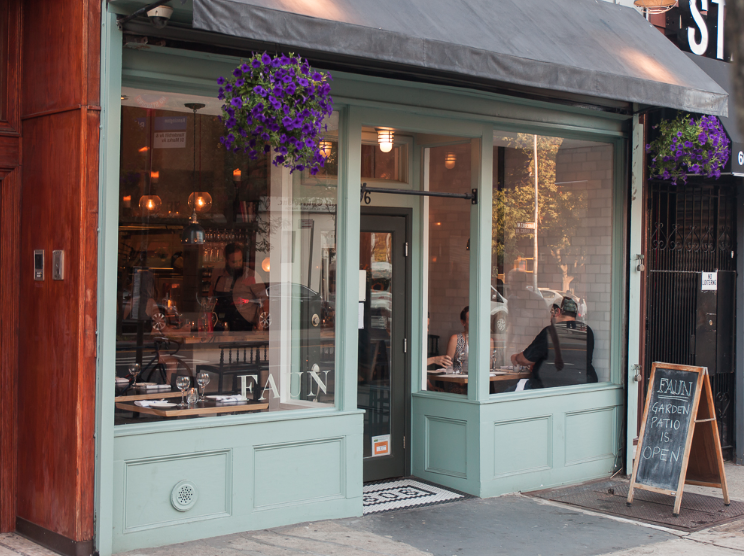 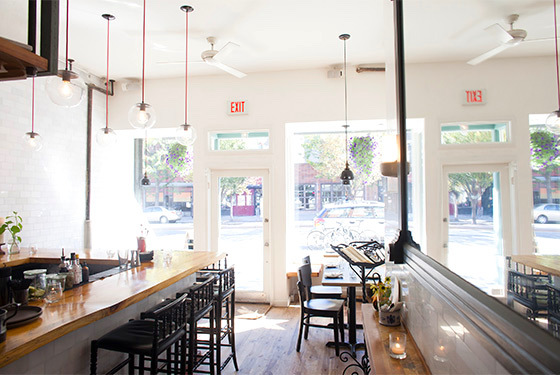 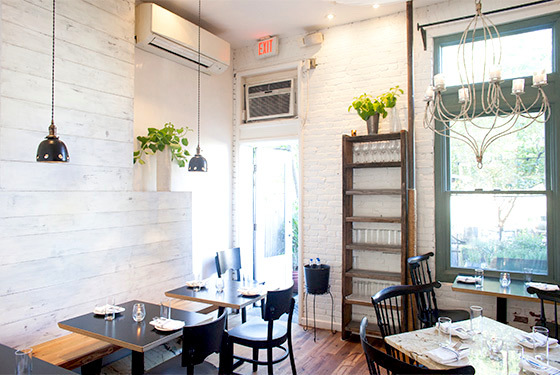 Faun is a progressive Italian restaurant in Prospect Heights, Brooklyn featuring the cuisine of acclaimed chef Brian Leth. 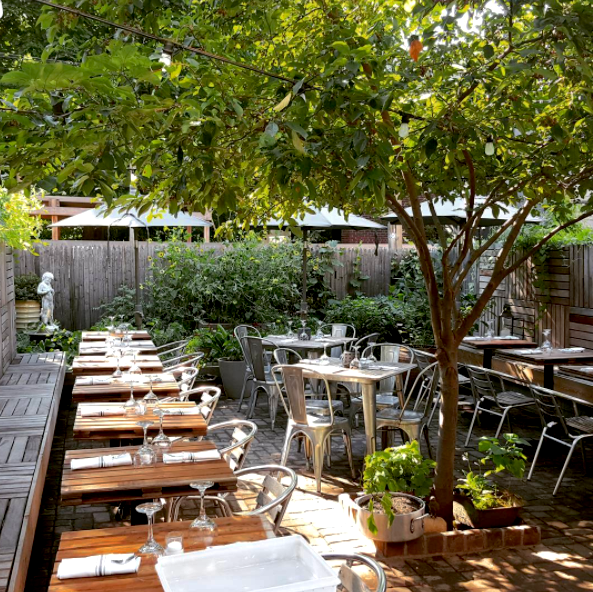 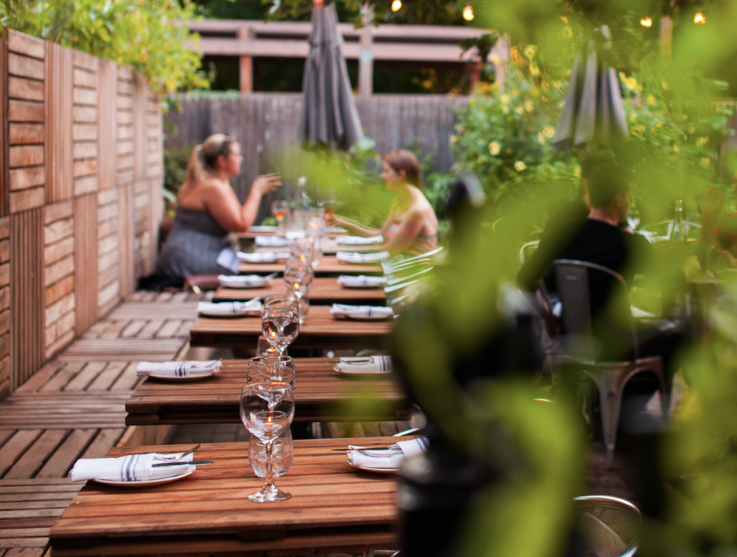 The setting is strikingly charming, whether seated at the solid sycamore bar, the candlelit dining room, or the patio overlooking the garden from which key pieces of the menu are sourced. 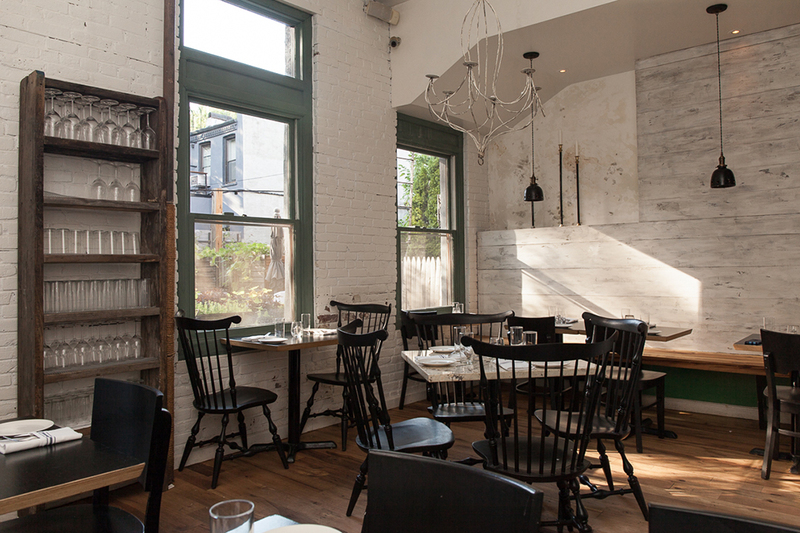 Everything here - the food, the space, the service - is handcrafted, personalized, and truly unique.